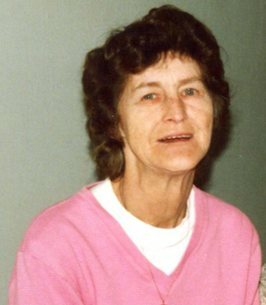 Wanda C. Jones, 77 of Elkview, passed away on September 19, 2018 at Hubbard Hospice House in Charleston. 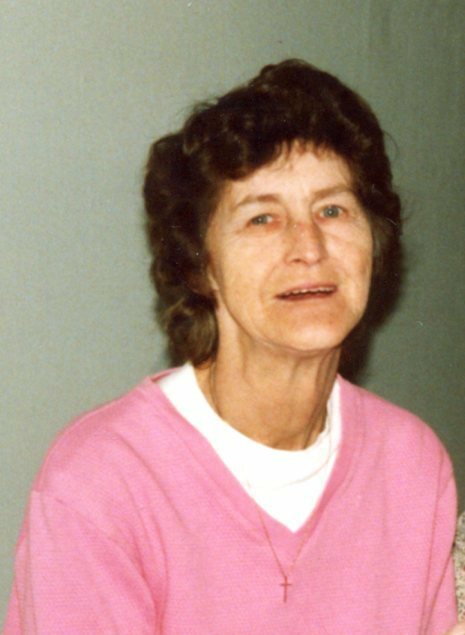 Wanda is survived by her sons, Mark Curry of Elkview, Scott Curry of Elkview, Bryan Curry of Texas and Tony Weber of NC; grandchildren, Chase Curry, Gage Curry, Jacob Curry, Chloe Curry, Makenzi Curry, Tiah Curry, Emily Curry, Jennifer Stevenson, Erica Gibbons, and Thomas Browning, 9 great grandchildren; brothers, Charles Hoffman of RI, Carl Hoffman of Charleston and Paul Hoffman of Clendenin. Visitation will be 6-8PM, Tuesday, September 25, 2018 at Myers Chapel of Hafer Funeral Home. Arrangements are in the care of Myers Chapel of Hafer Funeral Home, 100 Verna Drive Elkview. To send flowers to the family of Wanda Carol Jones, please visit our Heartfelt Sympathies Store. My prayers are with you boy's. She was a awesome lady mother and grandmother.